Want your low end to be as impressive as possible? Got a project to mix for the dancefloors and you are missing the "thump" you need to compete? 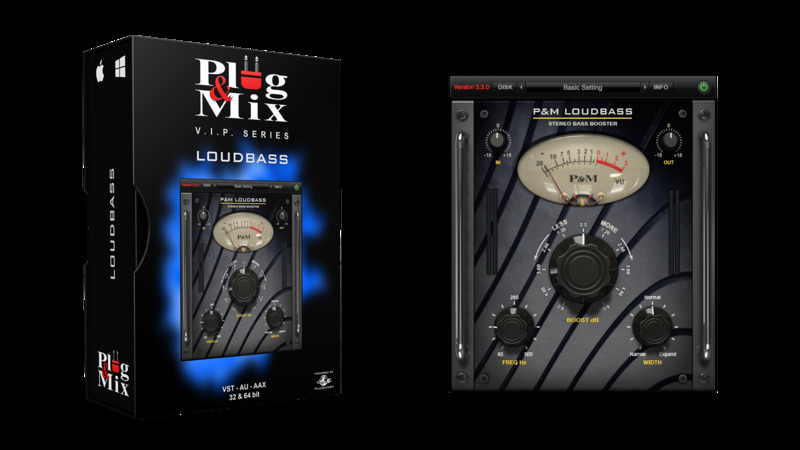 This monster plug-in can really fatten up you low end and give you a nice stereo field enhancement at the same time. Choose the bass frequency you want to boost or cut, then expand the stereo width or narrow it to a pure mono signal. - FREQ Hz : Adjusts the operating low frequency band width. - BOOST Db : Control additional boost applied to the low frequencies. Center frequency depends on FREQ value. - WIDTH : Stereo width control of the low frequencies. Can both expand or narrow the bass image.